Super greens are fast becoming a daily ritual for your general health enthusiast & for good reason, this potent mix of phyto nutrients, Antioxidants, Vitamins & Minerals will have your insides cleansed with purity, your eyes beaming white, skin glowing with vibrancy, vitality & health. Below you will find my favourite 4 super greens that I have on a daily basis & what health benefits are associated with each. When Purchasing your super greens I find it beneficial to find one that has all four in the mix, certified organic & if available to you from a bulk health food store as this way you know exactly what your getting & tends to be more affordable. Super Greens are so versatile & can be added to most foods. My favourite way of having mine are as follows. Tip: Orange Juice, Vitamin C aids in the absorption of Iron & tastes divine. Freshly Squeezed 1 Orange & 1 Serve of Super Greens. Go Green Banana, Agave, Blueberry, & Super Green Smoothie. Fresh Vegetable Juice, Beetroot, Carrot, Tomato, Lemon, Ginger & Super Greens. 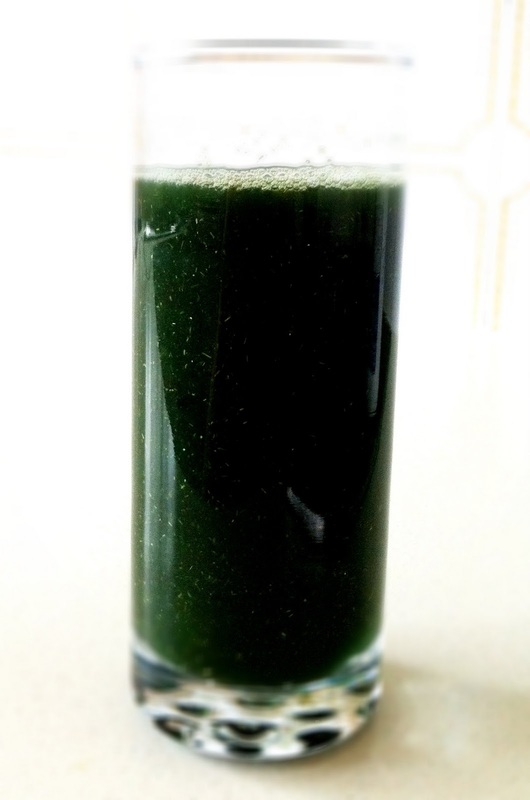 Spirulina Is jam packed with over 100 nutrients, exceptionally Vitamin A & is considered to be the most complete food group in the world as it is a complete protein. It is full of antioxidants, Aids detoxification & has a antimicrobial effect on the body which aids immunity. Many studies have been conducted on Spirulina and its adverse affects on patients suffering from HIV, Heart Disease, Influenza & herpes. Chlorella was first discovered in the 1960's & earned its credit due to it's extraordinary high levels of Zinc, Iron Magnesium, B Vitamins, Antioxidants A, C & E together with Essential Fatty Acids you can see why this little algae is so beneficial in not only your every day overall health but in acute & chronic sickness like influenza. Barley Grass Has been around for centuries & was actually found to be cultivated in Roman Times, hence their beauty blossomed through the ages. With its high amounts of Antioxidants, Vitamins, Minerals & in particular calcium, somewhat compared to a glass of milk, 10 times more Calcium & 6 times more vitamin C then A glass of Orange juice, you can see why the Romans were onto such a vital green in their everyday routine. Wheatgrass Is not only extremely high in Vitamins, Minerals & Antioxidants as mentioned in the above super greens but actually contains Eight of our essential Amino Acids, as these amino acids are essential we can not make these & can only be obtained through ones diet. This versatile little green is also amazing in the fact that it is already in its broken down form, meaning it is pre digested & does not need digestive enzymes to break it down, this means it is highly bio available & the nutrients are easily absorbed.